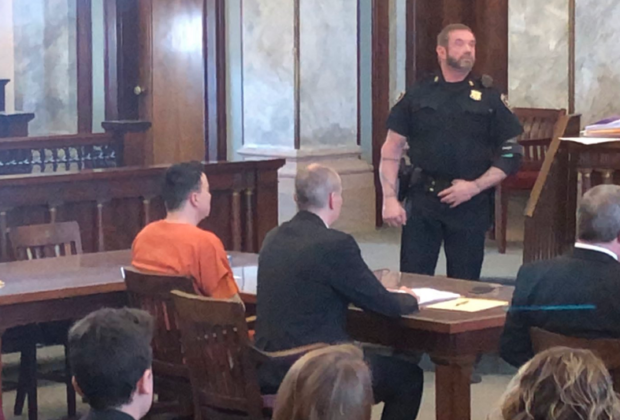 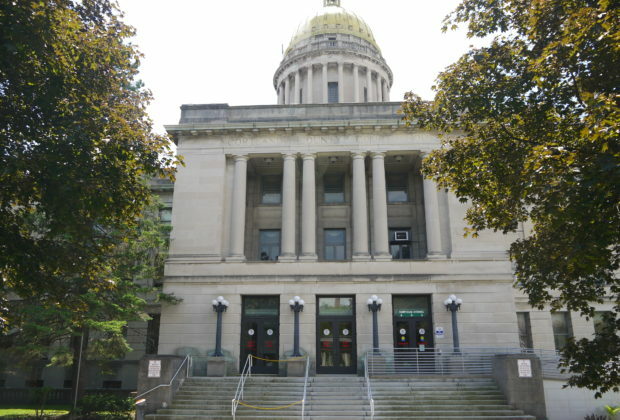 A Cortland County jury heard closing arguments Monday morning in the trial of Dorian Bohn, a McGraw man charged with murdering a 2-year-old girl. 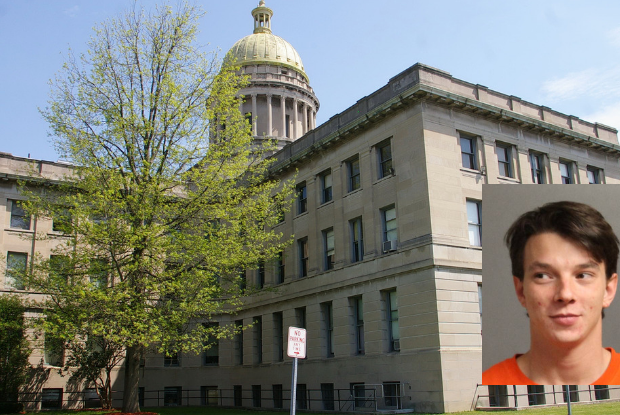 Dr. James Terzian also testified in Cortland County Court he found a small amount of alcohol in Kassidy Dains’ system when he performed her autopsy. 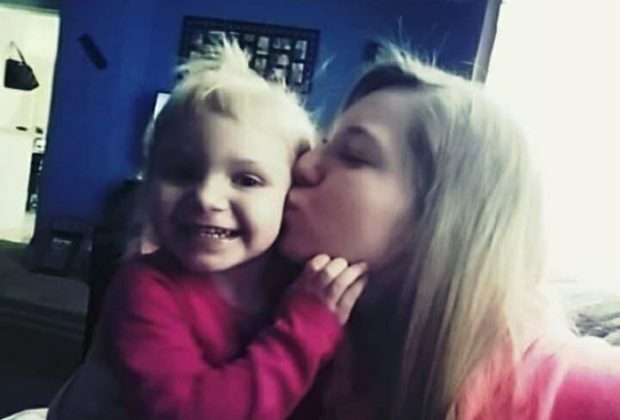 The mother of two-year-old Kassidy Dains delivered heart-rending testimony in Cortland County Court Friday.